Under this monetary policy framework, since 1389, DAB has been using reserve money (RM) as the primary liquidity indicator, and projects its precise amount based on the expected growth rate, the average annual inflation rate, and changes in the aggregate demand for Afghani during the year. 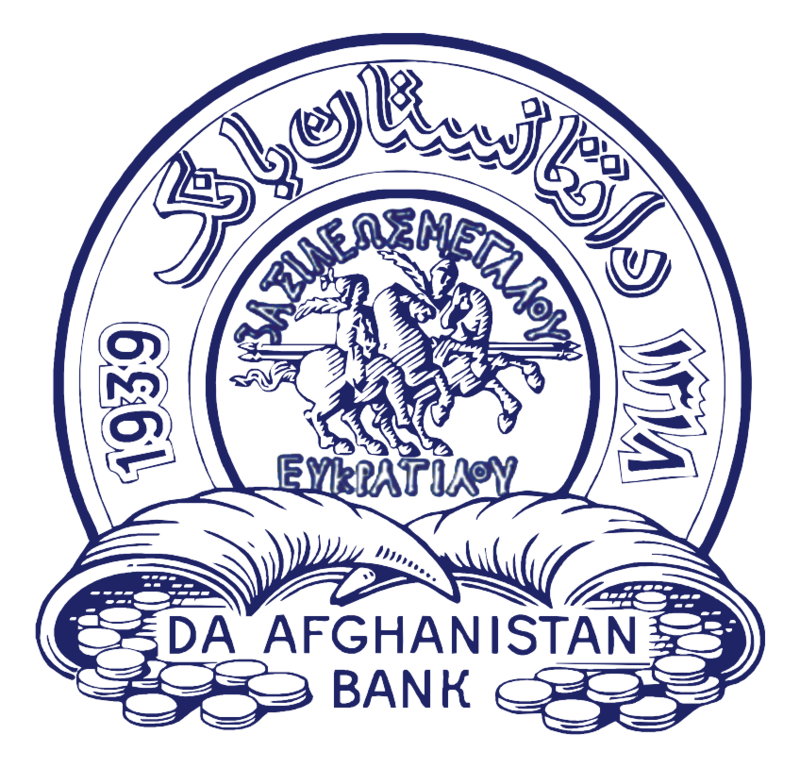 Considering the expansion of the banking sector in the country and its role in creation of money as well as taking into account the economic conditions, Da Afghanistan Bank determined Reserve Money as the key operational target, while currency in circulation is set as an indicative target. To achieve the operational target, DAB primarily uses Open Market Operations (OMOs) to manage liquidity in the money market. In case of excess liquidity available in the market, DAB mops up this surplus liquidity by using the monetary policy instruments. DAB conducts Foreign Currency Auctions twice a week to sell foreign currency to licensed Money Service Provides (MSPs) and Capital Notes (CNs) Auction once a week to sell CNs to commercial banks usually with the agreement to purchase the same on the transaction maturity date. On the contrary, if there is shortage of liquidity in the system, DAB injects Afghani in the system through OMOs.